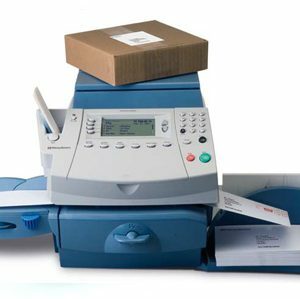 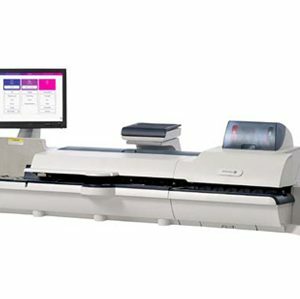 CMS Franking Machines supply a range of Pitney Bowes Franking Machine Systems suitable for Packages, Parcels or Letters. 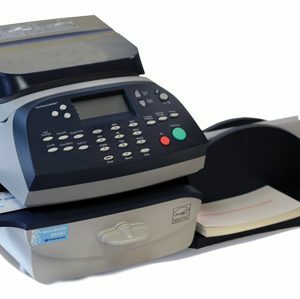 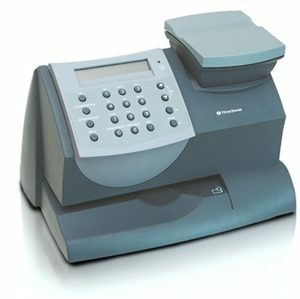 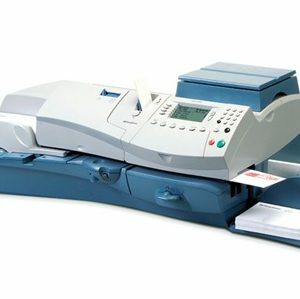 Take the hassle out of stamping with a Pitney Bowes Franking Machine. 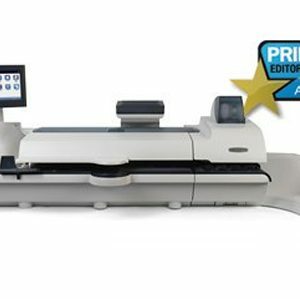 Save up to 10 cents on letters & packages. 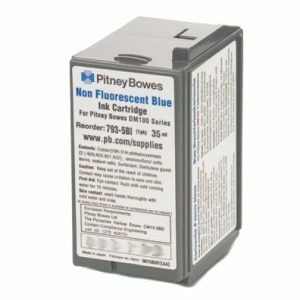 Advertise on your post. 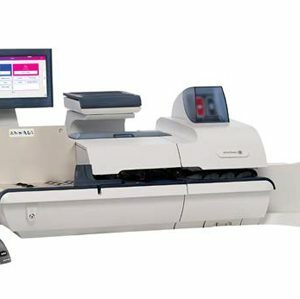 Get the exact postage each time with the Integrated Postal Scales. 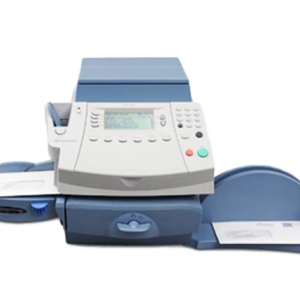 All of our World Class Franking Machine Products are backed by 1st Class After Sales Support – Nationwide. 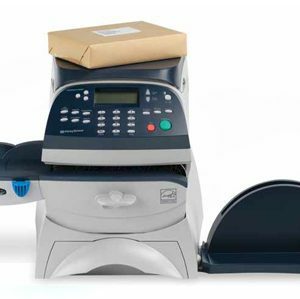 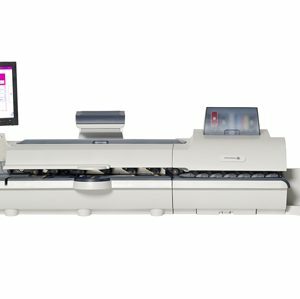 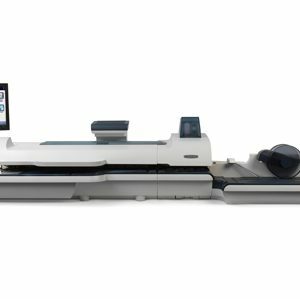 The features of the DM125i PLUS mail processing speeds of up to 30 pieces per minute, up to 100 accounts, an integrated 2.5kg weighing platform and differential weighing.